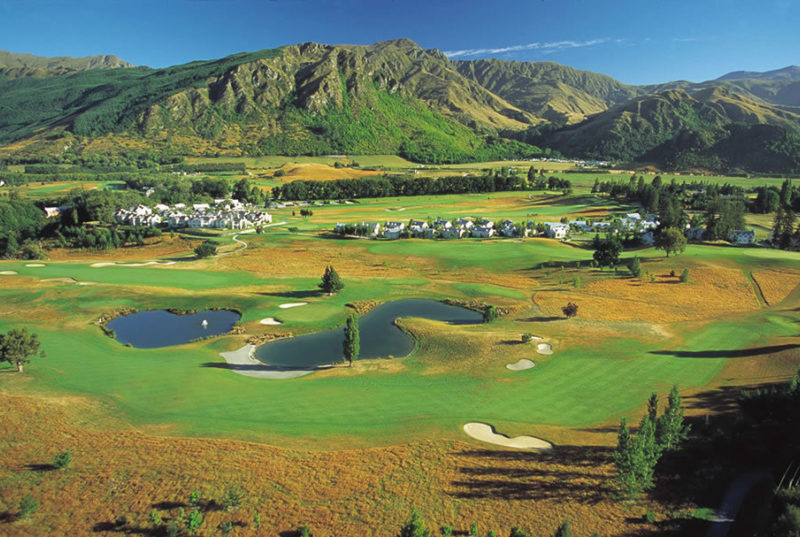 Queenstown continues to improve its golf offerings as Millbrook this week announced it has reached final approval to develop an additional 9 holes- bringing the resort to a full 36. The addition will be the first expansion since Greg Turner and Scott Macpherson’s “Coronet Nine” were introduced in 2008. When completed both members and public guests will vary play across the two courses. For those who have not golfed in this area, it is a region known for its agrarian topography formed via massive glaciers. There is variety and truly something for every golfer. Millbrook brings more of an authentic farmland feel with undulating rural lands that make for very interesting play! We applaud Millbrook's plans to keep the charm of the existing buildings- including the preservation of a historic woodshed and an onsite farmhouse dating back to the 1860s. In coordination with the country's recent push toward pre-Eurpean landscaping, Millbrook has announced that plantings on the upper plateau will be limited to native species. Construction on the 165 acres will start early next year and is slated to finish by the end of 2021. This is indeed exciting news and further bolsters the great golf already available in the area!